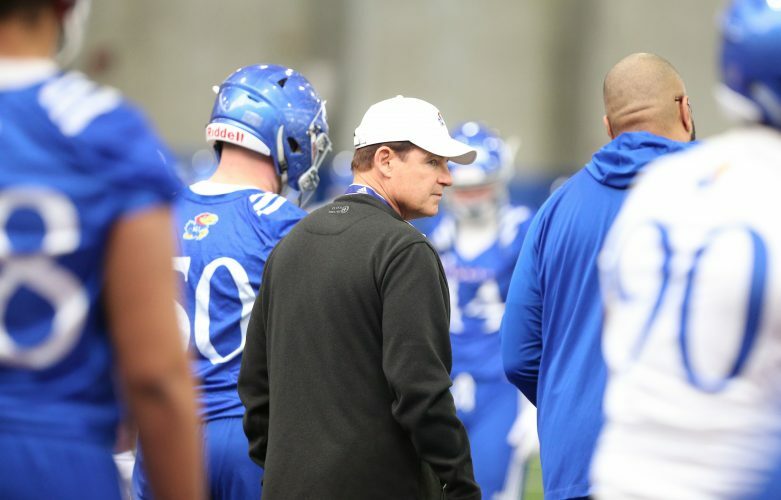 When Luke Meadows decided to leave his job at Eastern Michigan to become an assistant for the University of Kansas football program, part of the allure was reuniting with offensive coordinator Chip Lindsey, a former colleague. But the Jayhawks’ new offensive line coach was equally intrigued by the idea of working for Les Miles, and not only because of the head coach’s track record at LSU and Oklahoma State. Meadows likes the idea of having a boss who worked his way up through the college coaching ranks as an offensive line assistant, which is exactly what Miles did through the 1980s and early 1990s at both Colorado and Michigan. 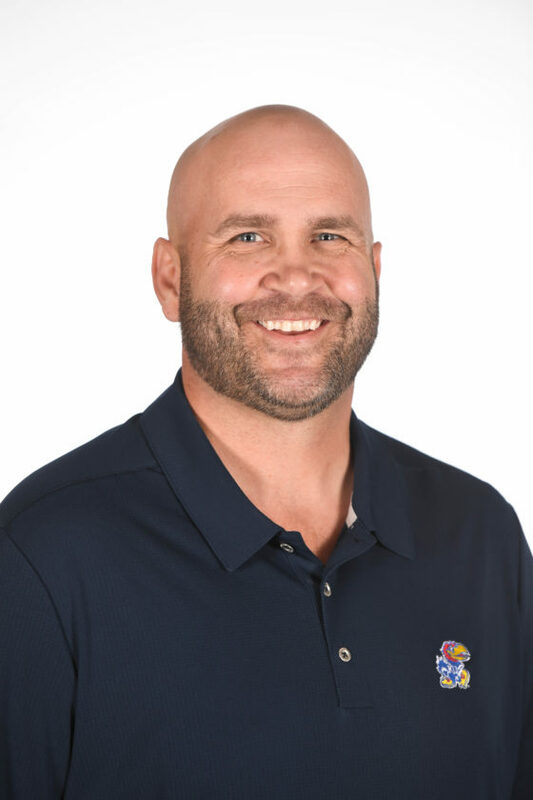 During Meadows’ previous jobs at Southern Miss, Florida Atlantic, Eastern Michigan and South Dakota State, KU’s O-line coach said during a recent interview with KU director of broadcasting and play-by-play voice of the Jayhawks Brian Hanni that he never had a boss who followed that career path. Of course, Meadows, who coached alongside Lindsey at Southern Miss from 2014-15, also looks forward to attempting to replicate the type of success the Golden Eagles experienced during that time, particularly the 2015 season. In their second season together, Southern Miss finished 9-5 while accumulating more than 4,200 passing yards and 2,400 rushing yards. Conference USA’s runner-up, Southern Miss led the nation in explosive plays, with 102 that gained 20 or more yards. “It starts with great players. We had really good players and did a good job of recruiting some guys in there that could make plays for us,” said Meadows, who added that then-Southern Miss head coach Todd Monken also had a “great” staff. 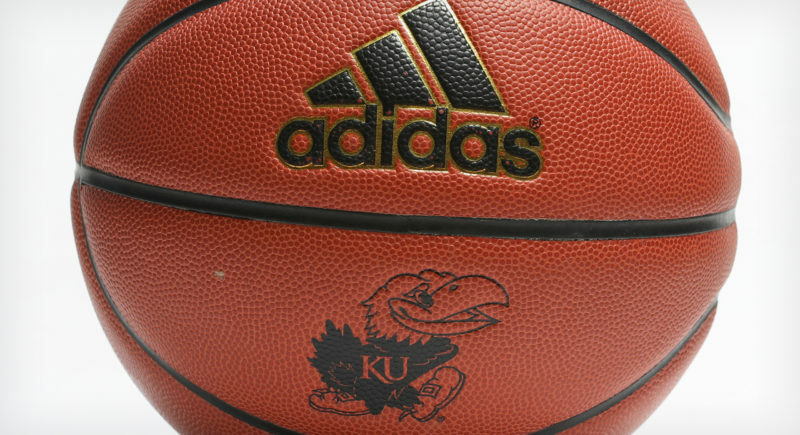 Naturally, the goal is for KU’s offense to look as close to flawless and effective in year one of the Miles era as is reasonable. “You hope we can get to the product we had at Southern Miss as soon as possible. But you’ve also got to go with what your personnel is,” Meadows said. 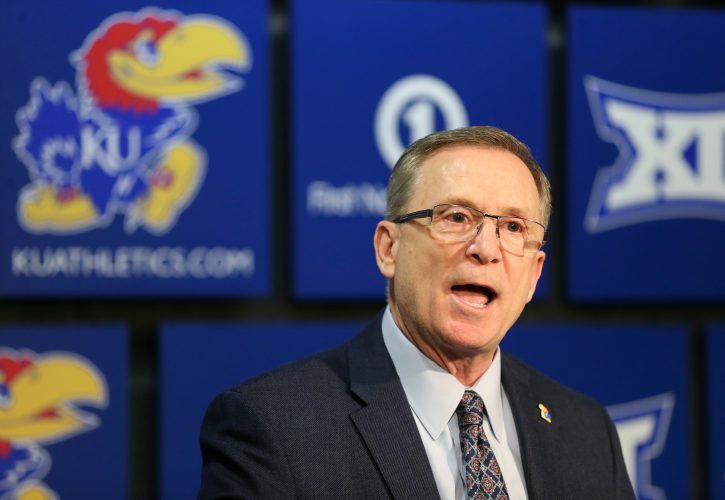 It’s unclear at this juncture, months ahead of spring football, let alone the 2019 season, exactly what KU’s lineup will look like on offense. Running back Pooka Williams’ status going forward is uncertain, as the running back currently remains suspended from all team activities. According to a Douglas County District Court affidavit, Williams allegedly punched a woman in the stomach in an incident that led to his arrest earlier this month. Williams’ attorney entered a not guilty plea, and Williams’ next court appearance is scheduled for Jan. 9. 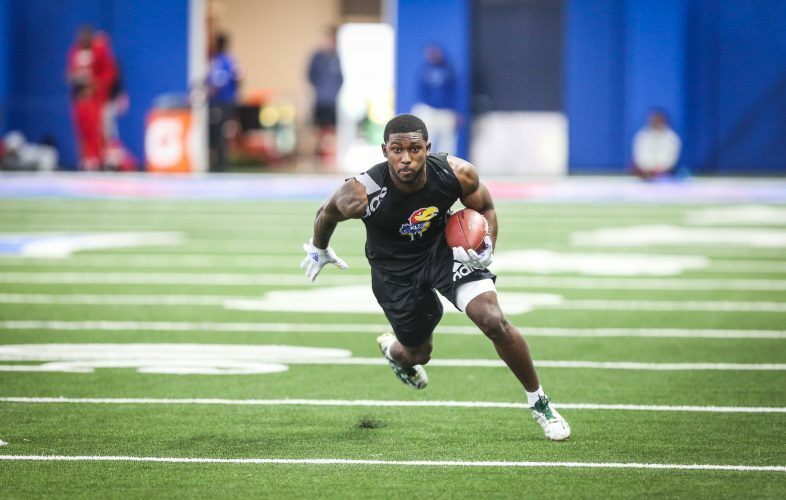 Other returning contributors for KU’s offense are in far better standing. 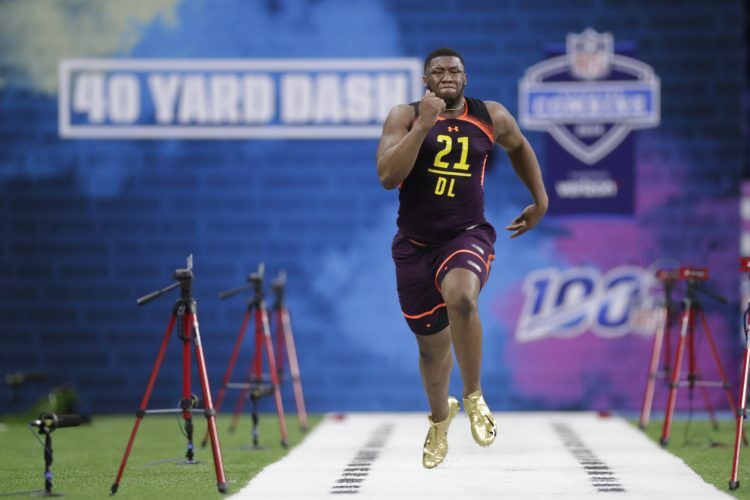 Among them are linemen Hakeem Adeniji, Malik Clark and Kevin Feder, running backs Khalil Herbert and Dom Williams, quarterbacks Carter Stanley and Miles Kendrick and receivers Stephon Robinson and Daylon Charlot. KU also signed a junior college quarterback, Thomas MacVittie, during college football’s early signing period this past week. A key to an effective offense, Meadows said, is not falling into predictable patterns where certain formations tip off defenses to look for rushing or passing plays. He also said Lindsey wants KU to be able to move the football through both its rushing and passing attacks. When Lindsey and Meadows arrived at Southern Miss, the team was coming off a dismal two-year stretch, having gone winless in 2012 and 1-11 in 2013. 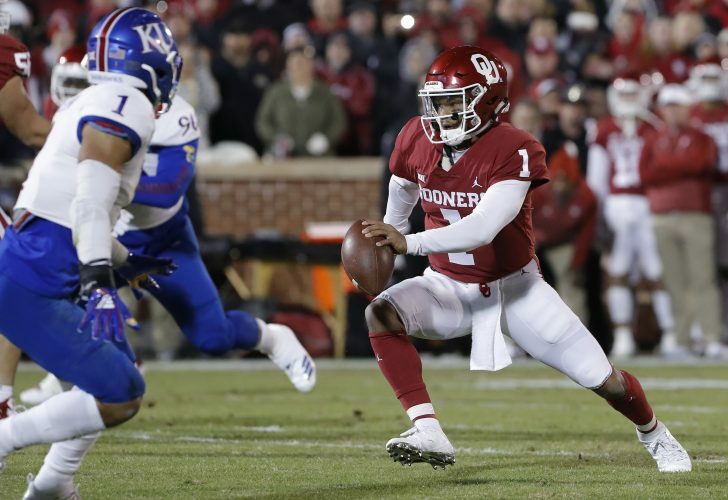 Stepping into a rebuilding situation — KU, of course, has won three or fewer games each of the past nine seasons — will not be a new experience for Meadows or Lindsey, the O-line coach stressed.